kdb313: BlueStorm Windows driver errata for part numbers BL[G]048, BL[G]049, BL[G]050, BL[G]051 - Connect Tech Inc. 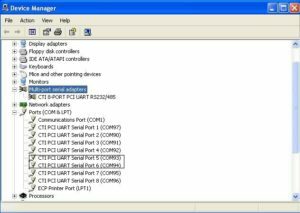 The following BlueStorm/LP product part numbers (which are built as 6 ports, RS232 and 2 ports, RS422/485) exhibit the operational errata. 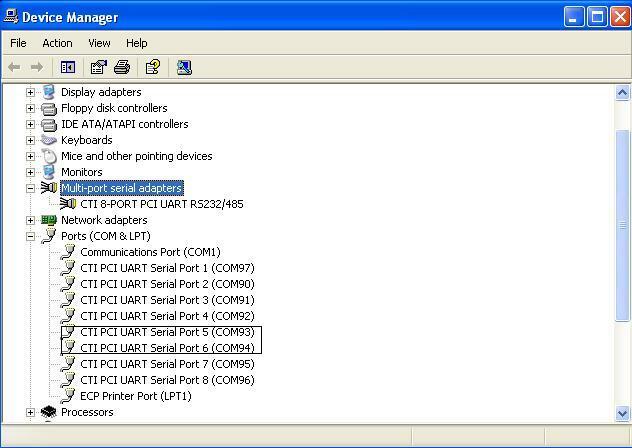 Ports #5 and #6 of the above affected products are physically RS232 ports, but they will be misidentified by Windows (and other Drivers) as being capable of supporting RS422/485 settings. 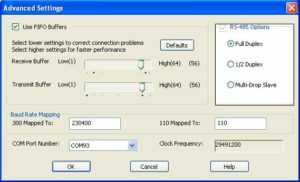 Although the RS485 Options are available, a simple work around exists which allows the RS232 port to function normally. 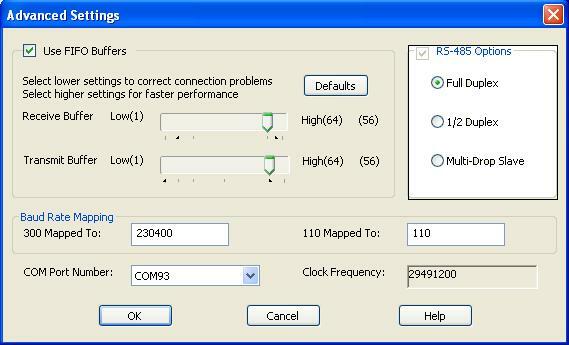 Make sure that the RS-485 Option is set to Full Duplex, this allows the physical RS-232 port to function normally. This setting is the default when the Driver is initially installed.